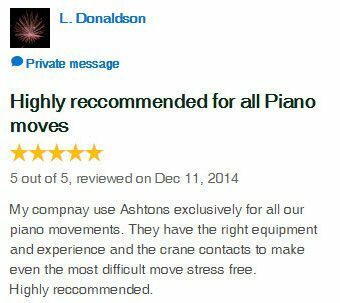 In mid 2008, Ashtons Removals purchased a local piano removal company, Concorde Freight Express. 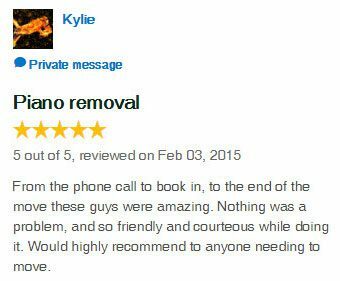 The purchase allowed our company to build our expertise and clientele. 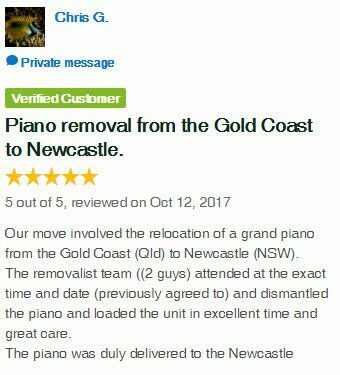 As a result, we became the preferred piano removal company for many piano retailers and repairers on the Gold Coast. 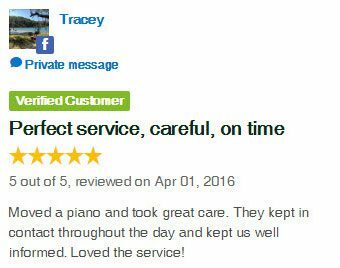 It takes years of training and experience to relocate a piano safely, securely and stress-free. 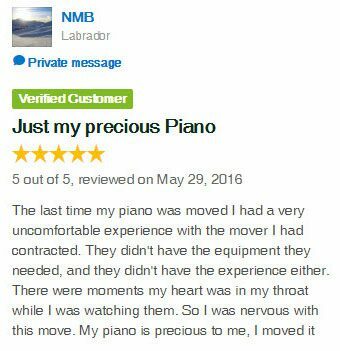 Only professional piano movers have the expertise, training and equipment needed to relocate a piano. 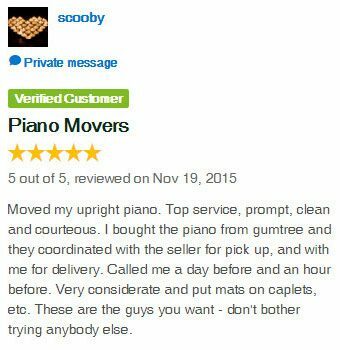 For your peace of mind, never allow your piano to be moved by an unaccredited removalist. 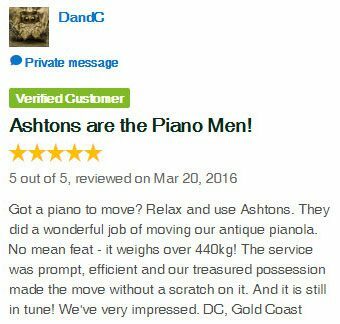 Ashtons Removals provides an exceptional piano moving service at a competitive price. 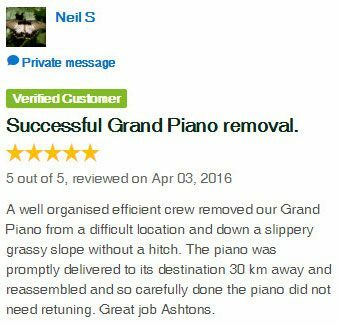 Our Australian Furniture Removers Association (AFRA) membership gives clients peace of mind knowing their pianos are being moved by an accredited removalist. To guarantee your special musical centrepiece is fully protected during the move, we are also licenced to provide a choice of insurance covers. Contact us today to learn more about our services.